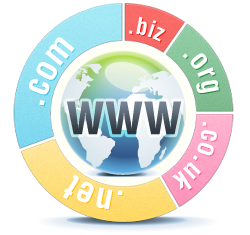 When you register a domain name, your contact details at the time are stored within your domain name registration record at the registry. These contact details are assigned and stored with the domain name and are independent of your Client Area contact details. If your home or business address changes or your email address has changed, you need to ensure that you reflect these changes in each of your domain name WHOIS records.